From December 15, 2018 to January 20, 2019, the theme program "World New Year" is organized in the recreation center. A unique show with magical special effects. 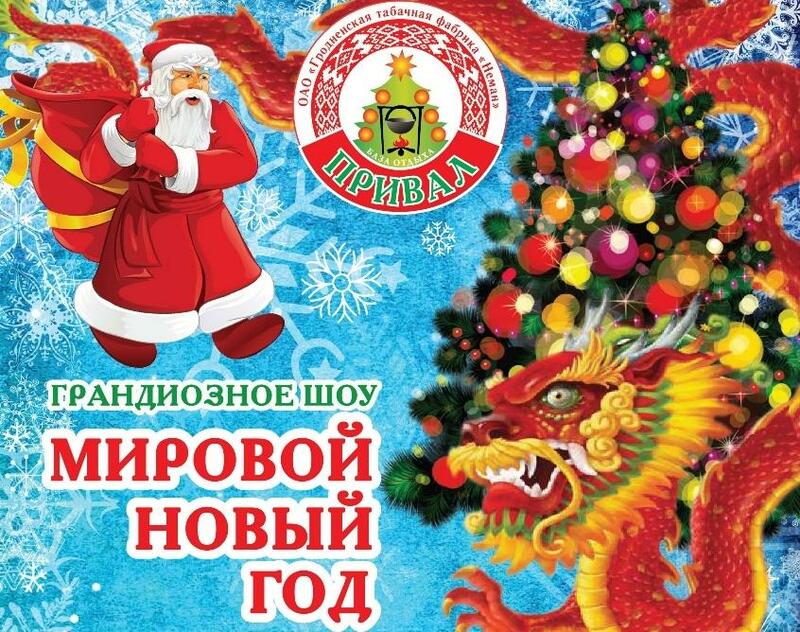 Leading actors: New Year's characters from China, Japan, Mexico, Italy, Germany and of course the hosts of the festival Ded Moroz along with Snegurochka.